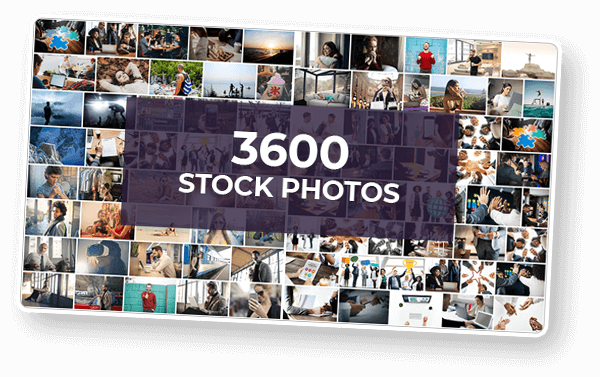 Get Freakin Awesome Videos In Less Than 60 Seconds That Are Getting Clicks, Leads & Buyers Today! Social Video Suite gives you high-quality videos. PERIOD! 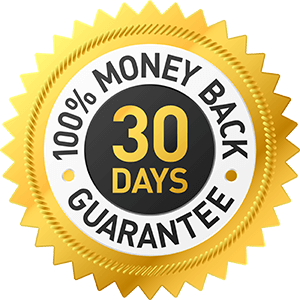 It’s very easy and fast which means you can immediately start using videos to generate sales without buying an another video software! Wow, Social Video Suite has top class & truly amazing videos! I didn’t believe it was even possible with Powerpoint. I am amazed how professional these are... much better than the experts! It’s so much EASIER to get a customer online today. The traditional way is dying very fast so without a doubt, online is where you want to be too. And to get customers, all YOU have to do is give them stunning content that gets their attention. And there is NO better way than videos right now. The GREATEST audience of buyers of all time. YouTube mobile video grows by 100% every year. 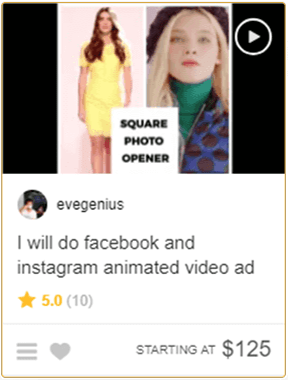 They are dominating EVERY marketplace because everyone loves VISUAL content! "If it doesn’t get your attention, it won’t get your customer’s attention either!" So, chances are if YOU click and watch a video, your audience will click and watch that video too. 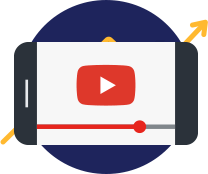 The professionals recommend short and sweet videos but the fact is, one fifth of your viewers will click away within 10 seconds or less. And the ONLY way around this is to have videos that are unlike others and OUT-OF-THIS-WORLD!! 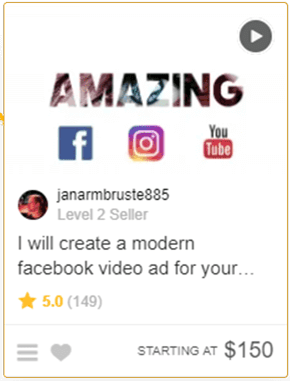 You see, video is by far the MOST important medium to connect with your target audience for crazy sales. So the question isn’t IF videos work. The fact is, 5 times more people are watching videos. 90% of your audience is BUYING after watching a video. 80% of the web, WILL be video this year. Youtube stands at 6 billion views and Facebook at 8 billion per day. And you sure can get 1,200% MORE traffic to sales with videos too. 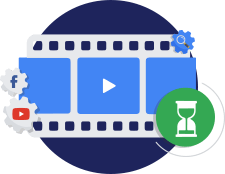 So yes, you NEED videos, and right now you can have crazy and insane looking videos without buying yet another video software or hiring so-called video expert. What’s even crazier is when you have these awesome, cool looking videos, your customers will LOVE to buy from you. 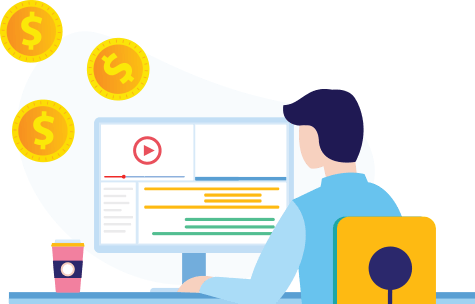 So the question really is, are YOUR videos ONE of the billions that is getting the attention you deserve so you can get more clicks, leads and sales? 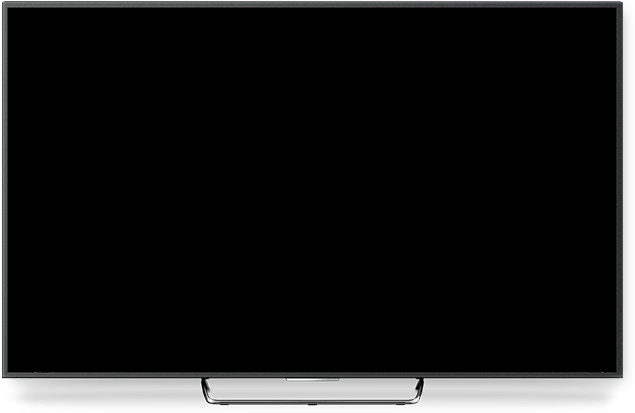 You can no longer avoid video NOT being part of your business in order to be competitive and make sales. 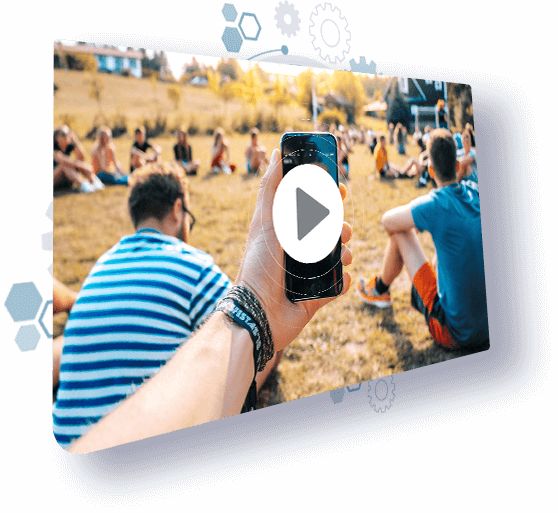 In fact, chances are, your competition has embraced video as a game-changer to capture the attention and pockets of their audiences but at a GREATER cost and learning curve. It takes time to learn how to create videos from scratch. Whether you outsource or use a video software. You need a creative mind and skills to convey your message in a video. This takes years of experience to get right. You can endlessly keep buying more video software or keep hiring a video expert everytime you need a video. Are your videos mouth-watering and show-stoppers? 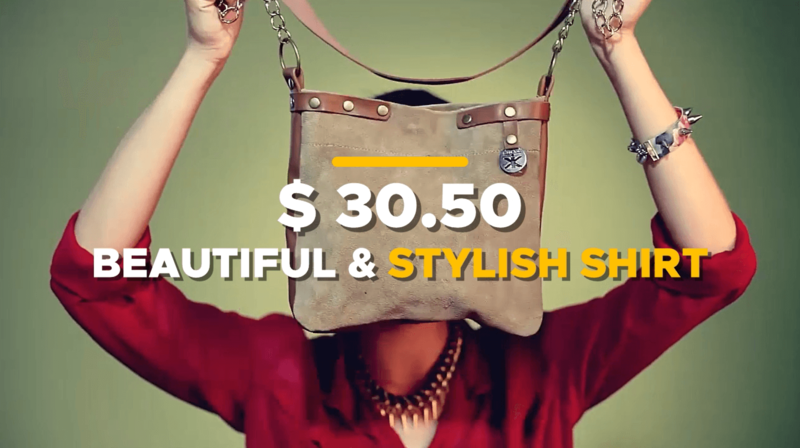 It’s EASY once you blend a message that immediately conveys value into your eye-catching video. It’s EASY once you tease and hook your audience attention and spark their curiosity right away. It’s EASY once you answer the “why should I watch?” question that will be on their mind. And once you do this right with your videos... the sky is truly the limit. So, imagine having videos that are “out-of-this-world”? The music, the video footage, the images, the transitions, the fonts, the style that’s INCLUDED and NOT just for demonstration purposes only. 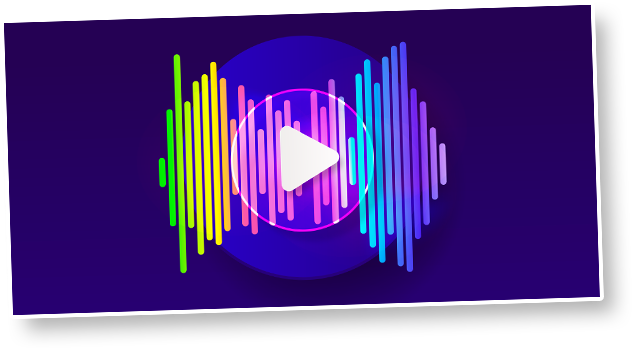 In fact, instead of hiring 10s of different experts on the other side of the planet, or buying yet another video software, you can finally have the RAREST, “better-than-the-PROS” video templates right here at your fingertips. You already have what it takes, yet 500 million people don’t even know it. 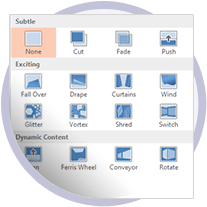 I have had Powerpoint for many years but didn't know I could make videos but wow, Social Video Suite leverages Powerpoint and I now I can make top class & some truly amazing videos. 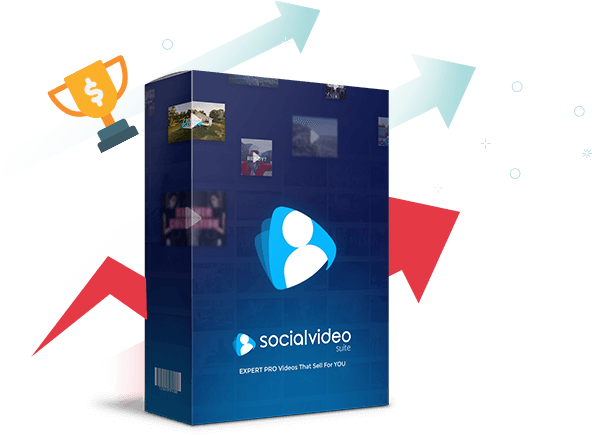 Social Video Suite has probably the BEST videos I have seen on the market! 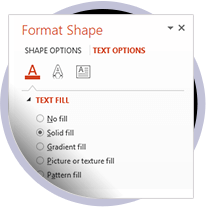 Download, make edits and instantly render inside Powerpoint. If you’re online, this is a MUST have! Without Buying Another Video Software! 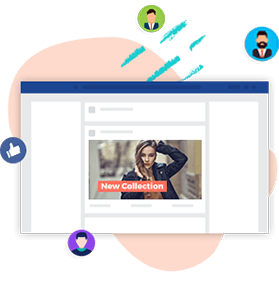 Social Video Suite gives you highly engaging, viral video templates that demand customer attention extremely fast. 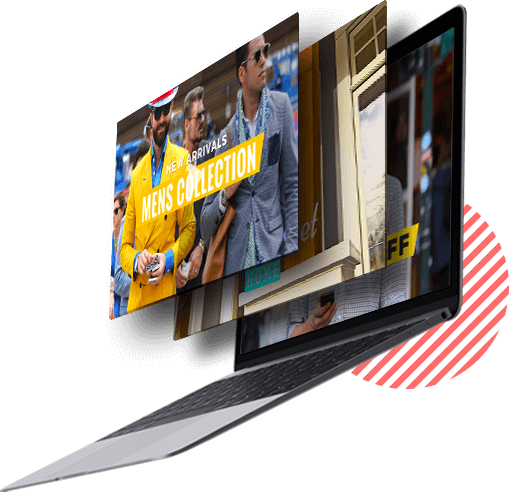 Revolutionary and one-of-a-kind video templates powered by a BILLION dollar company that has stood the test of time. 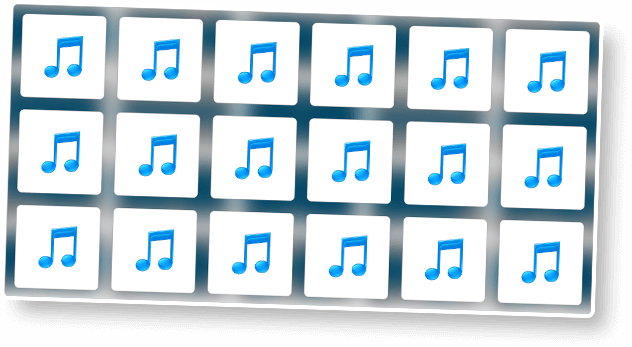 Highly engaging videos that sell WITHOUT buying yet another video software. And the best part is … these videos are powered by MICROSOFT! 500 MILLION USERS CAN’T BE WRONG! You see, what most people know is Powerpoint is the GREATEST presentation tool of all time with over 500 million users. But did you know you can make exceptional videos with Powerpoint, too? 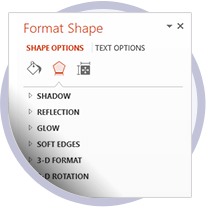 So why buy yet another expensive software when you can use Powerpoint that’s ALREADY on your computer? That’s right, Social Video Suite leverages Powerpoint to give you HIGH converting videos in a flash. 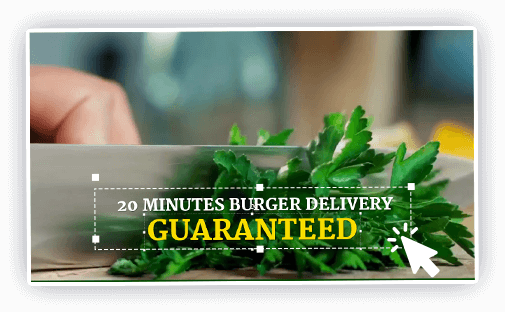 The music, the video footage, the images, the transitions, the fonts, the style… it’s all INCLUDED and not just for demonstration purposes… ONLY! 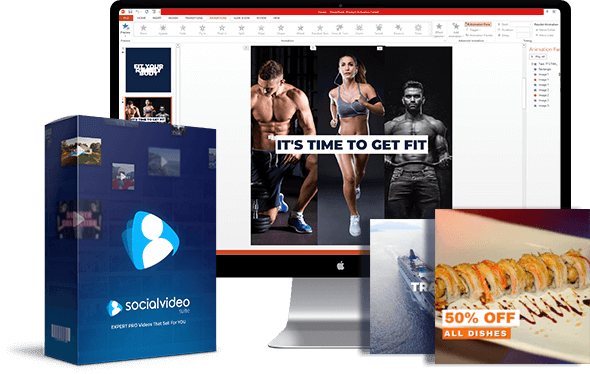 Social Video Suite gives you a library of video templates, music backgrounds, stock photos, stock videos, icons, fonts, animation effects, and more to dominate your market and get more sales. Make highly professional videos in minutes without prior experience or video skills. And forget worrying about the technical side or the software crashing because MICROSOFT TAKES CARE OF THAT FOR YOU!! STUDIO Quality Videos That SELL! 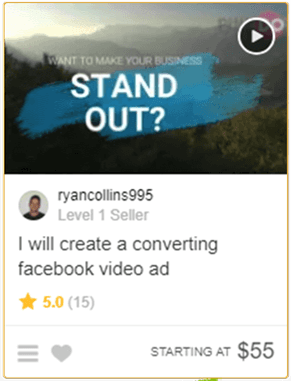 You MUST stand out to capture the BIGGEST audience of buyers with unique and professionally looking videos. Stunning videos YOUR customers have never seen before. Videos you CAN’T get from any software NO matter where you looked. And yes, they look pricey too, right? So, imagine YOU having these videos that are “out-of-this-world” WITHOUT buying yet another software or hiring a hundred different so called video experts. 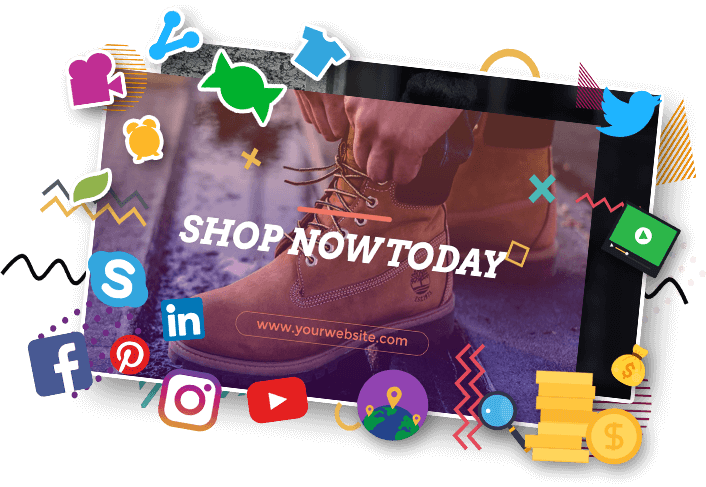 Social Video Suite is powered by a BILLION dollar engine that gets your audience’s attention so they buy your products and services. World class videos powered, maintained and managed by Microsoft. So, if you want your business to succeed for the LONG run, you’ll want reliability . And what safest bet is there other than Microsoft right now? 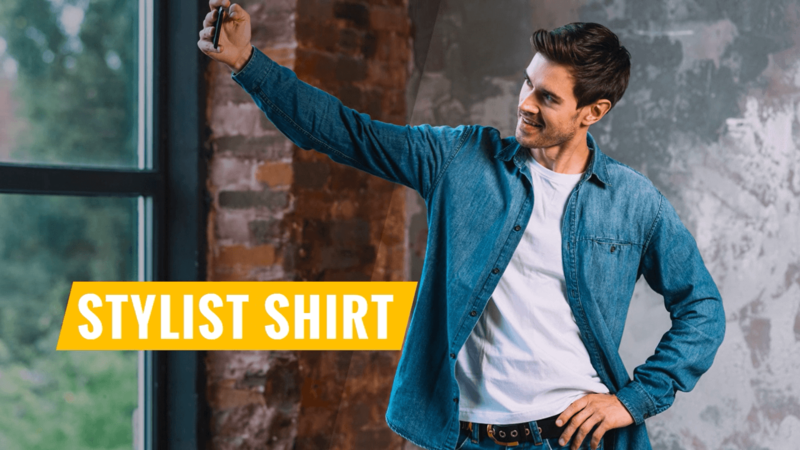 And by having these rare video templates for your product or service, you carve a path to get as much attention as possible and without CRASHING! 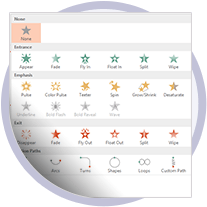 Use templates, colors, shapes, logos, icons, photos and more to match your branding! Produce the Right Sized Videos in 360p, 480p, and HD 1280x720, 960x540, and more! Let impactful videos grow your website or online store with more visitors and sales! You will finally DOMINATE your market with videos that DEMAND attention. And with Social Video Suite in your corner, you have an UNFAIR ADVANTAGE for epic videos that are done for you and simply wow. Each template is hand-crafted by OUR designers and editors in-house so you get masterpieces every time just like you see here. Simply add a call-to-action and and you’re good to go because it really IS that simple. Yes, it’s your time to stand out in the crowd! 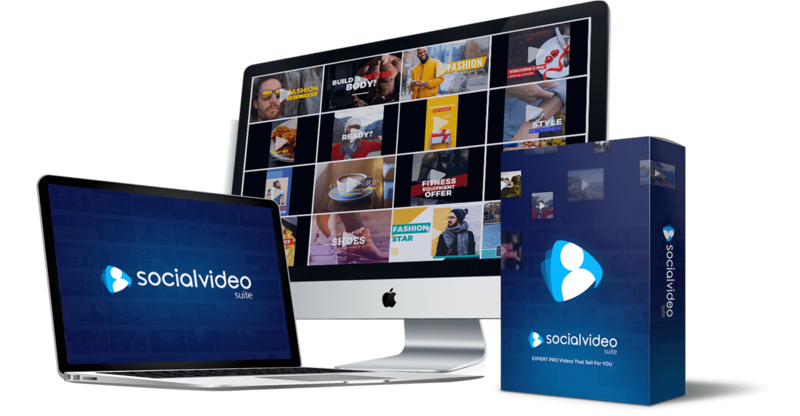 Social Video Suite is packed with video footage, music tracks, loops, social icons, shapes, elements, and special effects to grow your business the right way. 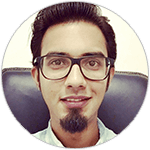 You will have WORLD CLASS at your fingertips to explode your organic and viral traffic with videos that demand attention. Hire and work with a team of animation experts, videographers, designers, and video editors. It will be expensive and expect to often miss deadlines. 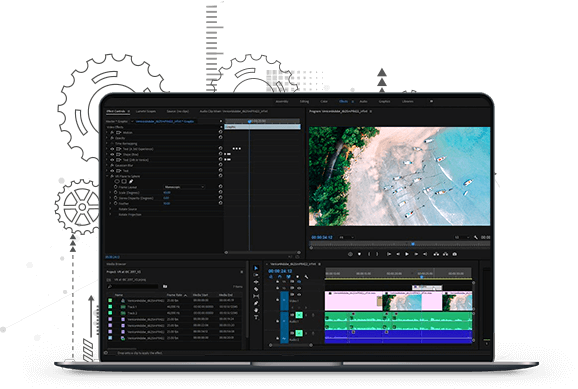 Buy a video software with many limitations and learn how to use it and hope that it will be maintained and updated for a long time. 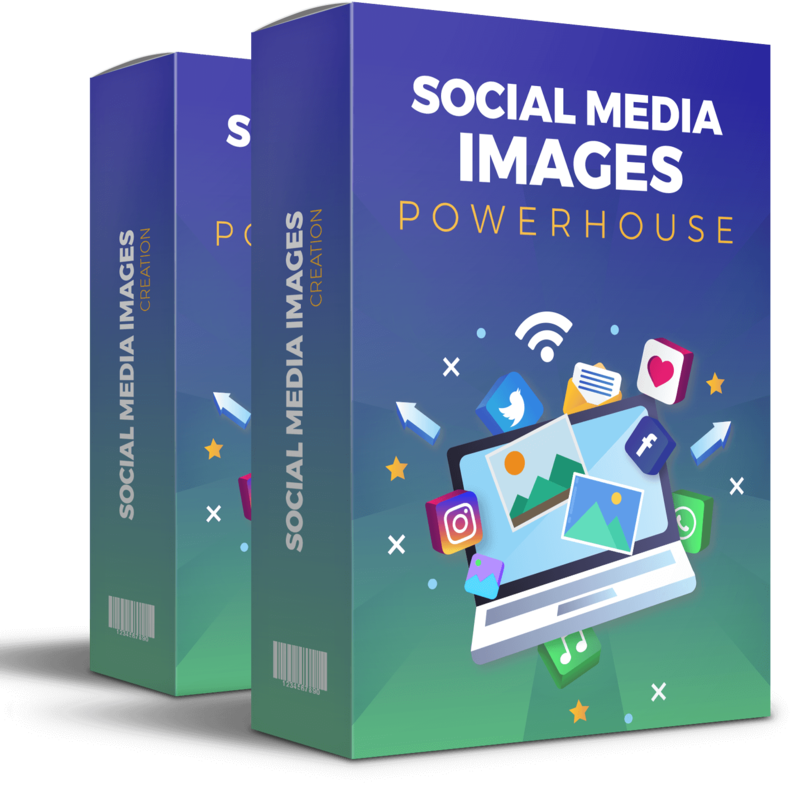 Get Social Video Suite powered by MICROSOFT Powerpoint which has been around for decades. 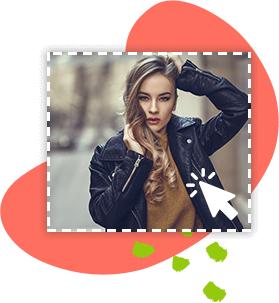 Access our library full of 35 high-converting video templates with extensive and amazing editing ability. Powerpoint is probably already on your computer and you don’t understand it’s potential and right now, you could be missing an opportunity of a lifetime. Otherwise... you might as well delete Powerpoint, save some hard drive space and buy yet another video software you don’t even need. 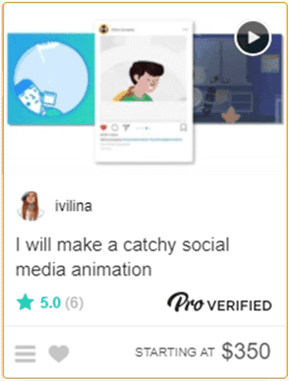 OR YOU CAN GRAB SOCIAL VIDEO SUITE TODAY! 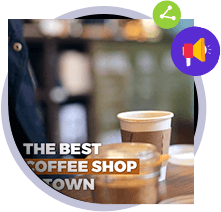 Quickly and easily customize these video templates with YOUR logos, brand colors, slogans, web content, and call to action. 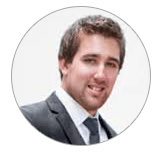 Dominate your market once and for all and get INSANE amounts of authority with videos that will simply BOOST your credibility to MASSIVE sales. 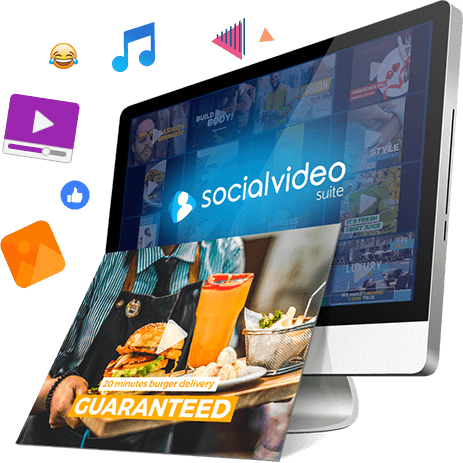 Get Social Video Suite right now and get happy, raving and delighted paying customers with videos that just WOOOWWW! 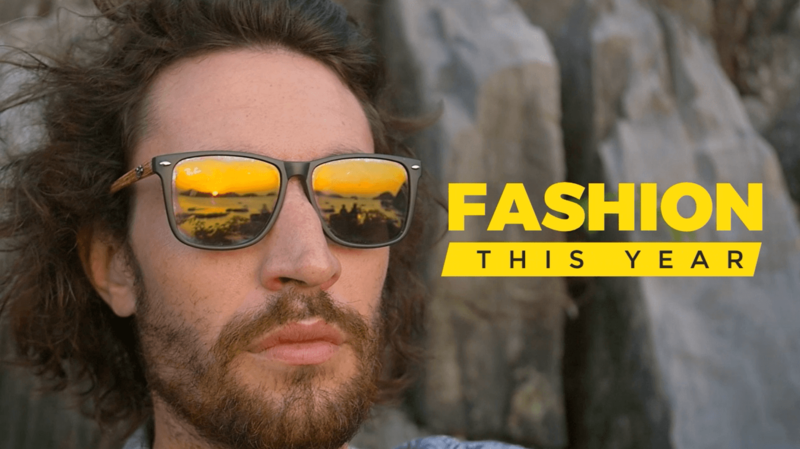 We made Social Video Suite incredibly powerful. 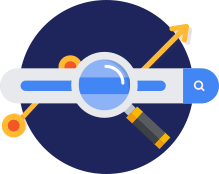 We want to thrive and succeed with video because that’s what your customers want, need, and love to see. Everyone online prefer video over reading or listening. And if, for whatever reason, you decide Social Video Suite is not for you, then let us know and we’ll refund you immediately. No questions asked. We highly doubt that will happen but if it does, no big deal. We’ll get you your funds back and you can try expensive software instead, if you wish to go that route. NO! You have the freedom to create unlimited videos for as long as you like too. With Social Video Suite, you don't run into problems of rendering a video. 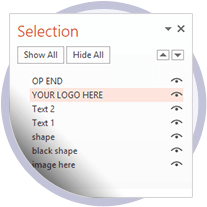 Simply click export and Powerpoint does the rest. Finally, a smarter, better, and faster solution for all your videos.